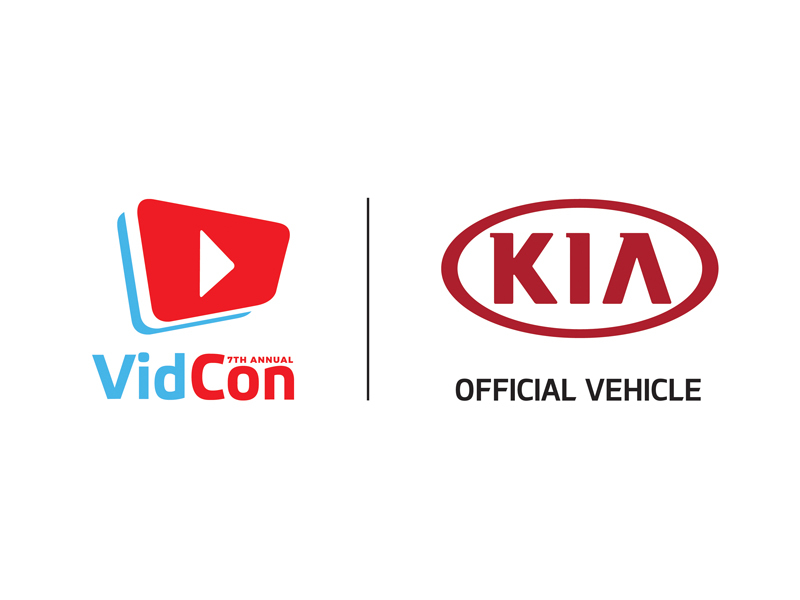 Kia Motors America (KMA) – an ardent supporter of the online video community – is once again engaging and connecting with one of the largest gatherings of digital video creators at VidCon 2016 in Anaheim, California, which is expected to draw more than 21,000 attendees. As a presenting sponsor, Kia is showcasing four of the brand’s award-winning vehicles – Rio, Soul, Forte and Sorento – while also elevating the fan experience by providing a platform for influencer interactions, content creation, personal expression and social media education. Kia’s expanded presence at this year’s VidCon features a number of interactive stations, each designed to inspire digital video content creation, social media sharing and education. The Kia Main Stage and Kia Arena will host the opening and closing ceremonies, seminars and performances by the most popular online influencers, in addition to concerts and a dance party. The Kia Lounge provides attendees with tools to help them amplify their content creation, including direct access to YouTube influencers via the Kia Social Sofa.Guests can also ‘Find Their Forte’ and determine their online influencer personality through an interactive quiz. From there attendees can lend their voice to an original, collaborative song that is being produced and compiled in the Kia music video booth. Finally, guests are encouraged to share their experiences via their own channels using: #KiaVidCon; @Kia (Twitter); @KiaMotorsUSA (Instagram/SnapChat). The Kia Parent’s Lounge is a comfortable area for parents to relax, recharge and learn about the various social media channels their kids use the most from the social media experts themselves at Kia’s Social 101 station. Now in its seventh year, the three-day conference brings fans, creators and industry leaders together to interact, innovate and celebrate the power of online video. Hundreds of the most influential YouTube creators are performing, presenting and connecting with the more than 21,000 attendees. VidCon 2016 is taking place June 23-25 at the Anaheim Convention Center. For more information, including a detailed agenda and featured creators, visit vidcon.com.